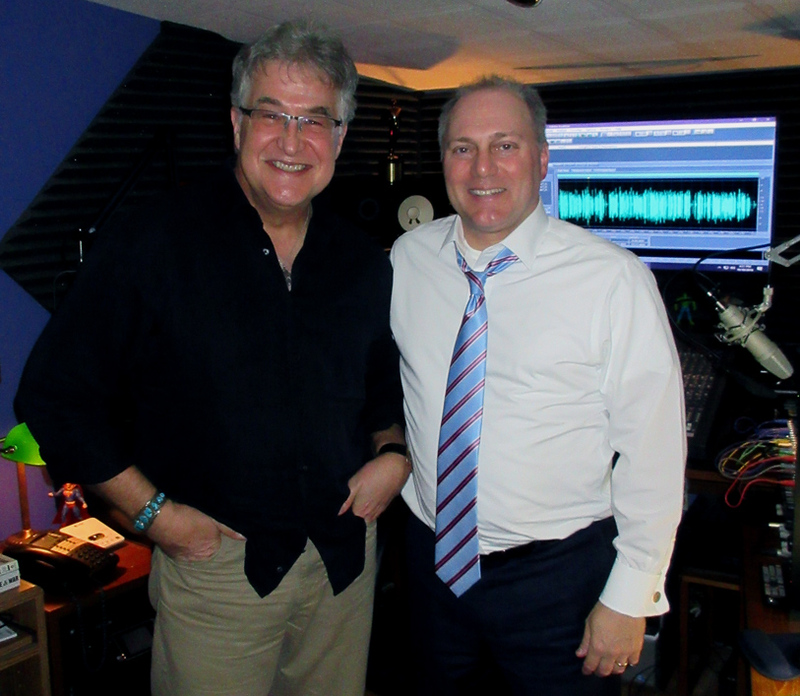 I first met Congressman Steve Scalise Monday morning, October 8th, 2018 at the Airlift Productions Studios. Hired by the Hachette AudioBook Group, based in Paris & NYC, my job was simple. I would host the congressman, along with his body guards the Capitol Police, here at Airlift through the month to record and capture his personal memoir reading of “Back In The Game” for worldwide distribution. 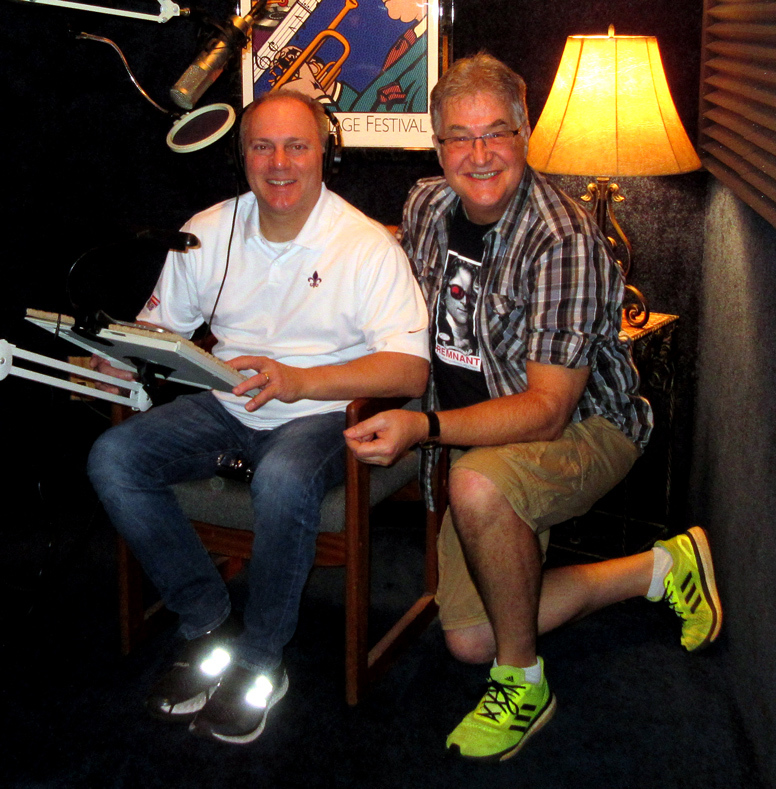 The AudioBook recording process, even to the pro, can prove a daunting task. To a newbie, like Steve, it can prove most intimidating. Even though as Majority Whip the congressman could and would speak on the floor of the United States House with conviction, confidence & fervor – THIS was something else altogether. Alone. Isolated. Pensive. Painful. Hopeful. While reflecting on a life-changing event. And one that damn near took his life. 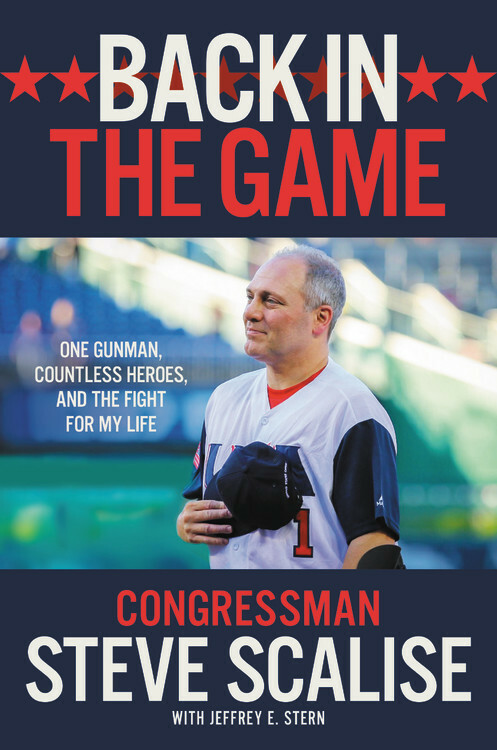 “Back In The Game” details the congressional baseball practice shooting in June 2017 – what could have been the biggest political assassination in U.S. History – and the remarkable efforts of the police, first-responders, doctors, and surgeons who saved Steve’s life. It was harrowingly frightening, desperately challenging… and ultimately inspirational and hopeful. Through our three weeks of recording, I hosted and made all the Capitol Police comfortable, engineered the sessions, operated the phone-patch with our director in New York, delivered the wav files via FTP to the final producer – and bonded with the congressman. 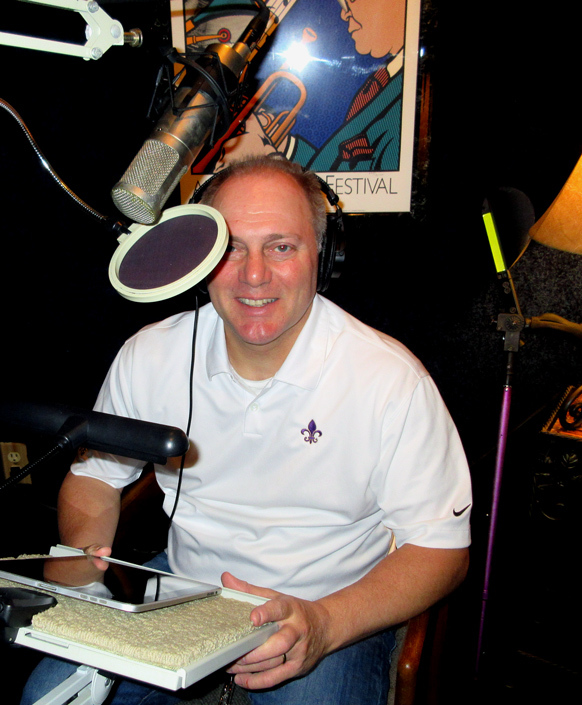 Steve and I recorded for hours (over two dozen), had lunches together, shared anecdotes from our respective life-walks, laughed long and hard, and talked of God, politics, and country. 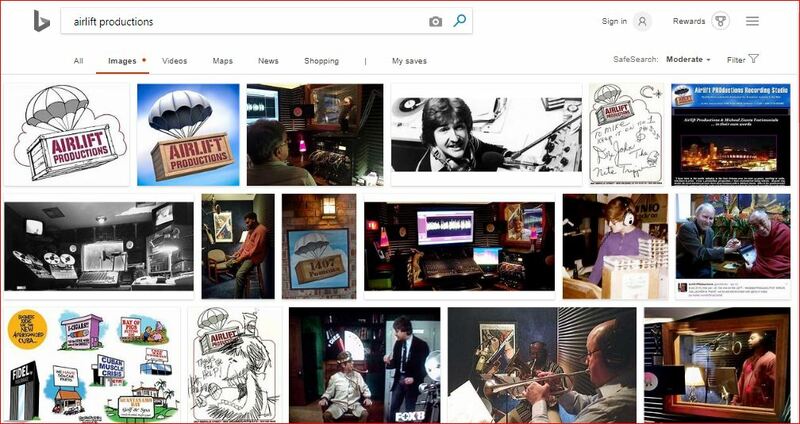 Incredibly, to this audio engineer, two of our recording sessions followed lunches he had just come from with U.S. Secretary of Education Betsy DeVos, and another with our U.S. Secretary of Agriculture (and former two-term Georgia Governor) Sonny Perdue! Ya know, not exactly my lunchtime cohorts down at the Subway. Although after this rather unique month of October, I can now look upon this affable, personable & warmly sincere congressman as more than an acquaintance. 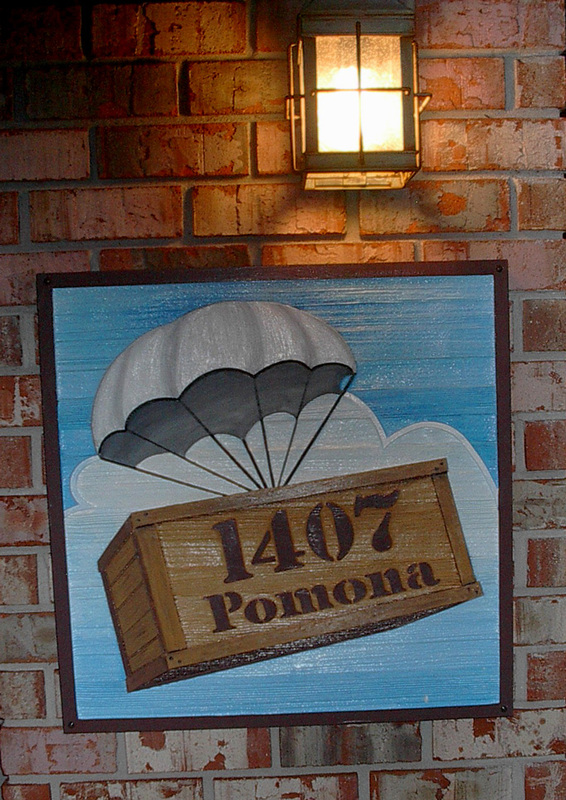 So, Steve, if you just so happen to be reading this – you’ve got more than just a constituent on Pomona… you’ve got a friend. And howzabout a rematch on that ping-pong game?